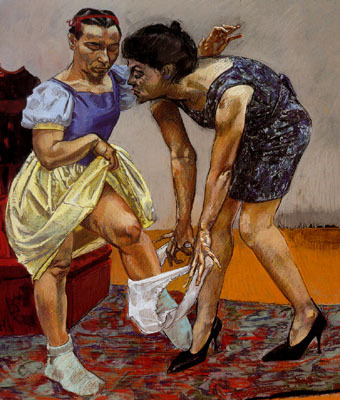 There is nothing like a – Dame Paula Rego! Her visually storytelling is sometimes disturbing and her work is always enigmatic and open to interpretation. I filled two whole journals with a Transcription of Rego’s ‘Snow White and her Stepmother’ (starting here). Rego finds a lot of her characters in Fairy Tales and nursery rhymes – giving them a social realistic twist. She likes to rework stories weaving her own magic and artistry. 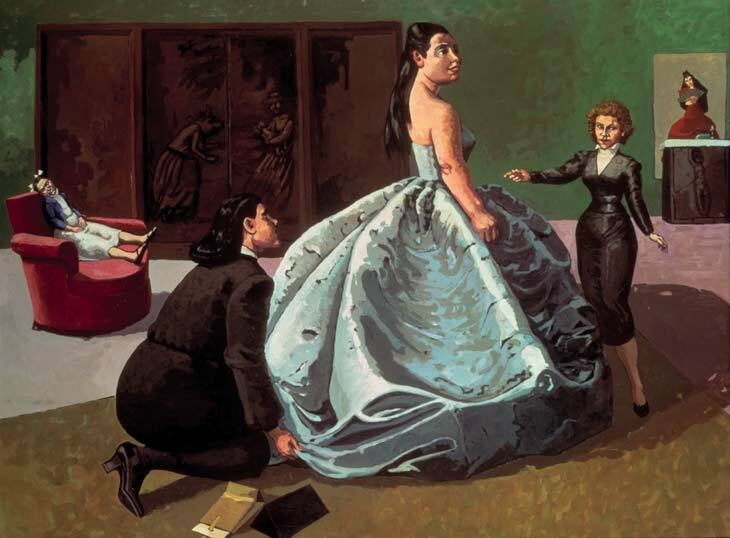 An example is shown in the painting ‘The Fitting’ which is reminiscent of Valasquez ‘s ‘Las Meninas’ is has lots of symbolic realism and makes the viewer want to unravel the mystery. This short video features the artist explaining about her work and her use of props. 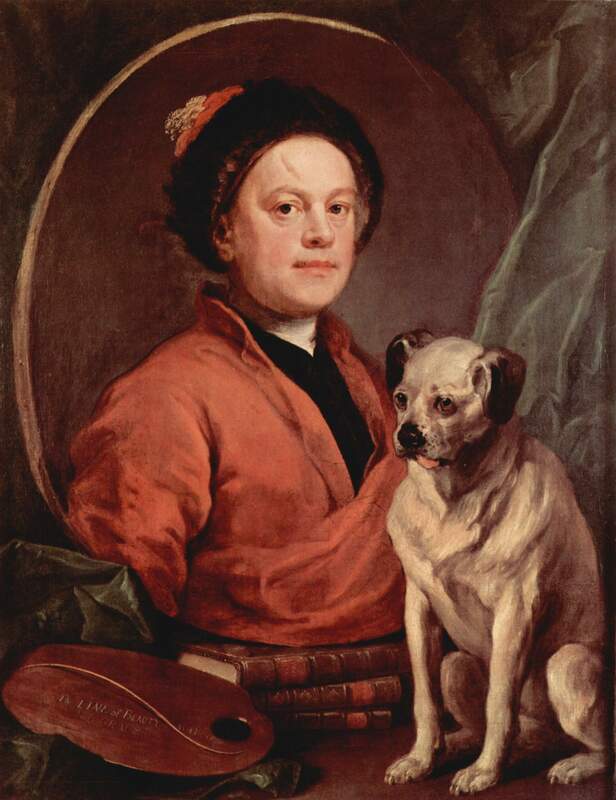 Happy Birthday Dear William Hogarth! It’s one of my favorite artist’s birthday today. 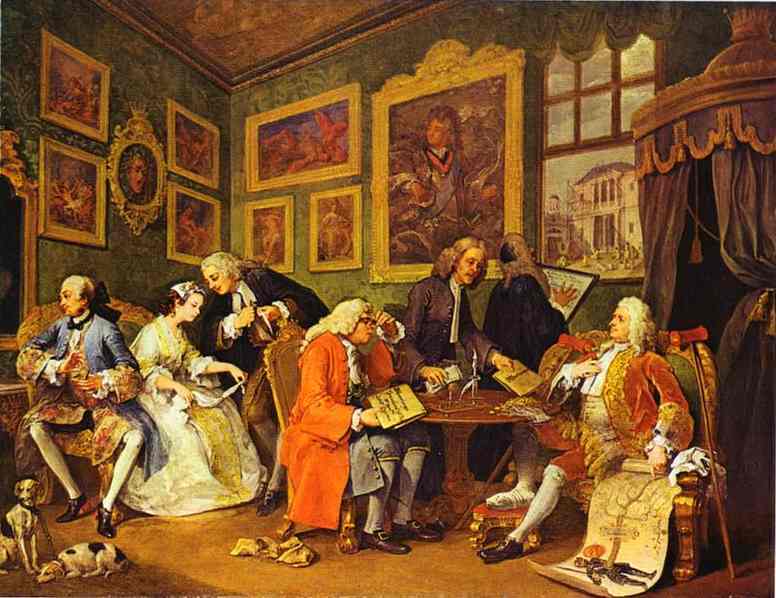 Artist, printmaker, satirist and Social commentator William Hogarth (b.1697 – 1764 London) was a very prolific artist and highly fashionable in his time. His series of paintings (also made into prints) called ‘Marriage A La Mode’ read like one of our modern-day soap opera’s and are amongst my favorite paintings. They tell the story of Earl Squander arranging his son’s marriage to the daughter of a wealthy city merchant, but who is also incredibly mean with money. There are so many little clues that help the narration of Hogarth’s paintings. The first painting in the ‘Marriage a la Mode’ series shows the personality of the Earl’s son who is more preoccupied with admiring his own reflection in the mirror than paying attention to his marriage which is being arranged for him. Meanwhile, daughter listens to the lawyer Silvertongue, whilst through the window an unfinished house can be seen. Crutches enable the old gouty Earl to get about: a Medusa’s head nods towards the horror which will unfold as this arranged marriage proceeds, eventually leading to the suicide of the merchant’s daughter and the murder of her husband,the young Viscount. The paintings and prints preach a moral lesson about marrying for money. Old money, or rather no money, only a title and bloodline courts new money but no title. After all, these estates had to be maintained somehow. 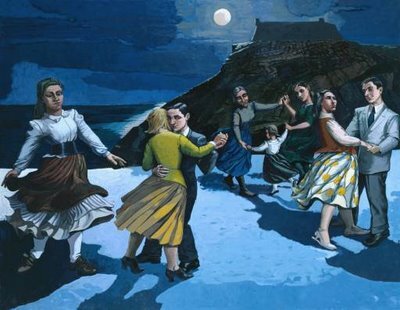 In 2000 we went to an exhibition called ‘Encounters – New Art from Old’ at the National Gallery, where 24 modern artists transcribed a painting of their choice and gave it a modern twist. 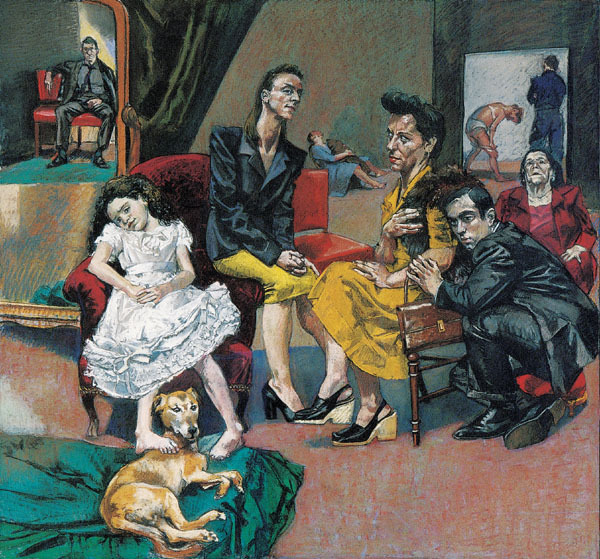 Paula Rego transcribed Hogarth’s ‘Marriage a la Mode’ showing another side to the narrative. Some artists concentrated on the artist’s method of working, some translated through sculpture or photography. There were many interesting conclusions and it was exciting to see the art of the past still being able to communicate all these years later. 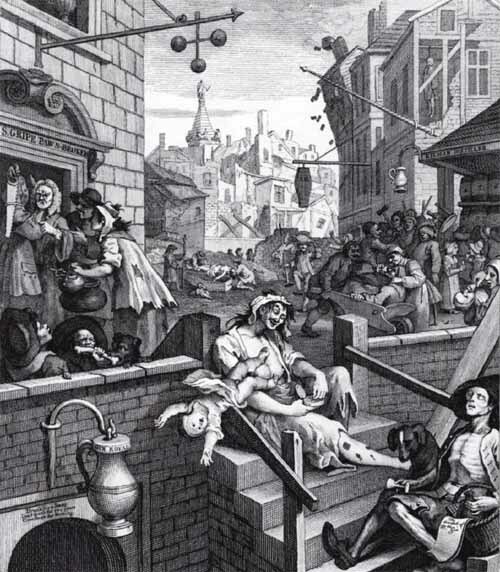 Hogarth’s ‘Gin Lane’, a very famous work points out theonly too real peril of the then new alcoholic drink Gin. This was being brewed in homes and all sorts of unsavoury places. 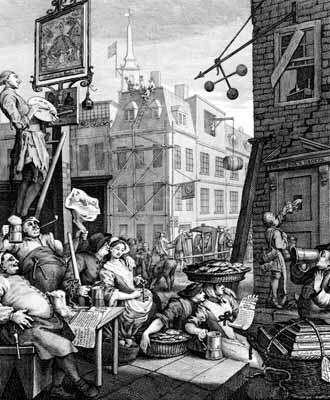 Hogarth was instrumental in the Gin Act of 1750 which did away with small Gin shops which seemed to have mushroomed everywhere. ‘Beer Street’ shows the opposite side of the coin. This depicts happy City people drinking sensible beer…and still having a good time.